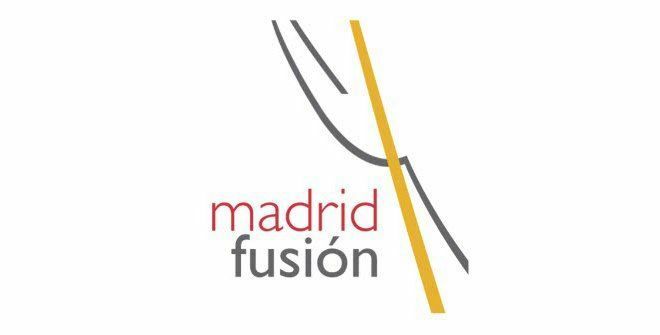 The Madrid Fusion 2018 will be held on the 22nd, 23rd and 24th of January at Madrid’s Palacio de Congresos, for its XVI edition. 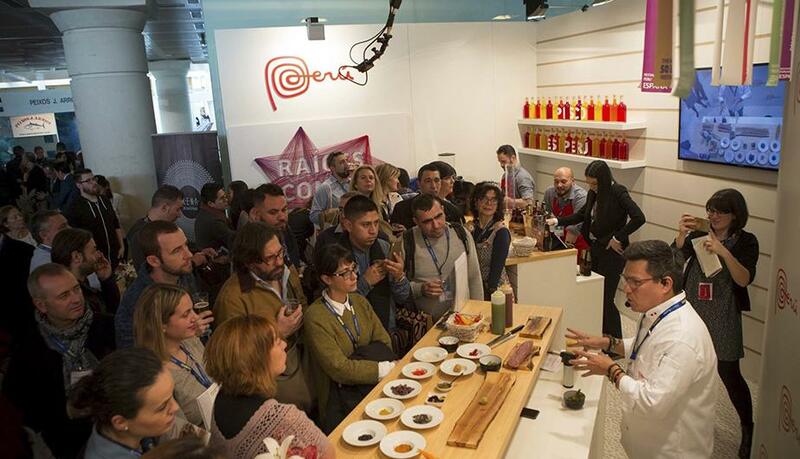 A wide assortment of work-shops, speakers, food-tasting, competitions make up this tapas culinary festival full of flavors and very interesting activities for professionals and foodies. The speakers of this fair stand out for their stance and longevity in the food and restaurant sector, both at a national and international level. Different chefs from several countries will offer first-hand variety of culinary tastes and experiences. Colombian chef Leonor Espinosa, from the Leo restaurant, whom has been recently awarded the Basque Culinary World, will be kicking off this edition of Madrid Fusion. Other chefs will follow such as Portuguese Joâo Rodrigues, Alexandre Silva and Henrique Sá Pessoa, focusing their attention on the modern interpretation of fish dishes sponsored by the Lisbon tourist board. Sevilla native Spanish chefs will also participate at Madrid Fusion 2018 through its Taste of Spain sessions, with our favorite theme, none other than tapas! The tapas Jam Session will begin at 15:45 on the 22nd of January. Javier Abascal, from the restaurant La Lola, will participate in recreating tapas and different plates inspired from traditional Spanish Cuisine. Marcos Nieto’s Japanese inspired cuisine, from the design restaurant Cañabota, will showcase some of his best fish dishes. Chef Santiago González, from la Azotea restaurant, will focus on traditional recipes meshed in with modern concepts. Nacho Dargallo will base his food from traditional Mediterranean local roots. The last day of Madrid Fusion 2018 will host with the IV tapas and pinchos competition from an assortment of chefs from the national hotel chain Paradores de España. Another must see is the IV international Joselito corqueta competition, crowning the best ham croqueta around the world. Madrid Fusion will finish off with The drinks show, a global cocktails and drinks show-case project born from Albert Adriá, brother of renown super star chef Ferran Adriá and the Iglesias brothers. Remember that there is no better way to enjoy the Madrid cuisine than with our unique Madrid tapas tours, feel like some tapas with us?